On Jan. 20, Pulaski County Circuit Judge Herbert T. Wright, Jr. signed an order finding Arkansas’ criminal eviction statute unconstitutional. That’s been reported more than a few times over the past couple of weeks, so I’ll not dwell on the reasons for Wright’s ruling too much. If you want to read the judge’s decision in full, visit tinyurl.com/n6s2p5t. It is worth mentioning, however, that the ruling only applies to Pulaski County but you just know the same issue will be considered in other counties sooner or later. It is also worth mentioning that Arkansas has the only law in the nation that makes failure to pay rent a criminal offense. But, it is well established that there are a good number of prosecutors here in the Natural State that don’t prosecute renters under the law for a myriad of reasons ranging from qualms about the constitutionality of the statute to the quaint notion that it ought not be a criminal offense to go against the terms of what amounts to being a contract. That last point suggests that failure to pay rent is primarily a civil matter and Arkansas does have a civil eviction statute on the books that works pretty well. The criminal statute essentially requires a landlord to give a tenant a notice informing him that he has 10 days to leave for failure to pay rent. If the tenant doesn’t leave, the state can levy a fee of $25 for every day that he or she refuses to vacate the rental property. Notice that the law does not require the state to boot the tenant off the premises – the state can only fine the holdover tenant $25 a day. That is vastly different from the civil eviction statute in a number of ways. For one thing, the criminal statute can only come into play if a tenant is behind on his or her rent. The civil eviction statute lets the landlord start the eviction process for any significant breach of the lease and try to collect back rent, attorney’s fees, money to fix damage to property and pursue other civil remedies. The civil eviction process is also faster than the criminal statute. So, how does a landlord start that civil eviction process? The whole thing starts with a notice to the tenant that he or she has three days to vacate the premises. The day the notice is delivered, by the way, counts as one of those three days. If the tenant will not leave after three days, the landlord (or, more accurately, his or her attorney) can sue the tenant for unlawful detainer and request the court to issue a writ of possession. That writ will be issued if the tenant has filed no answer to the complaint within five days of being served with the notice. In most cases, then, a landlord can use the civil process to evict a tenant within a couple of weeks. After the landlord takes possession of the premises, he or she can choose to keep on with the lawsuit and pursue the tenant for damages with the intent of garnishing wages if a judgment is awarded. Again, the criminal eviction statute has been ruled unconstitutional in only Pulaski County so far. Even if that decision stands and other counties follow suit, we still have a very efficient civil eviction statute on the books. Landlords who haven’t looked into it before may want to become familiar with the statute and how it works. This column was authored by Ethan C. Nobles and originally appeared in the Feb. 10, 2015, edition of the Daily Record in Little Rock. Would the elimination of the criminal eviction mean that you HAVE TO use an attorney to effectively evict a non paying tenant via a civil suit / no other way? My experience with trying to use this method is that it is EXTREMELY expensive, and not even feasible with lower income properties. – Most people say ‘you need to screen better’, which is ridiculous because most low income people are randomly affected financially easier, therefore you CAN’T screen for these issues. What if a landlord (1) issues a very effective ‘3rd party processor delivered 10 day eviction notice’, then after 12 days, landlord removes the tenants stuff from the property. (2) Can adequately prove via good accounting they were behind on rent more than 30 days, and (3) did not retain ANY of the tenants property. Shouldn’t the landlord handle the situation and let the TENANT bear the legal costs of going to court? First off, bear in mind that the advice I’m about to give is worth what you’ve paid for it. That said, the elimination of the criminal eviction statute does mean you have to rely on the civil process. That means you either hire an attorney or go through the requirements of the statute yourself to evict a tenant. 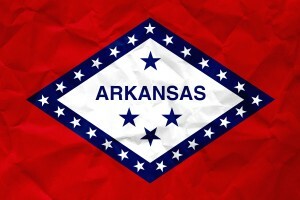 As for your question, you run the risk of utilizing “self help” through that method and that is prohibited under Arkansas law. If you want to remove the tenant, you still need the assistance of the courts (either with the help of an attorney or pro se but acting within the requirements of the law). As for the expense of attorneys, keep in mind that I’ve considered that when pricing these things. The costs, alone, come to around $300 (filing fee, service of process, fee to get a writ of possession, fee to serve the writ of possession), so you are talking about a considerable expense right out of the gate. Still, attorney’s fees are always negotiable so I would shop around if I were you if you do want to hire an attorney rather than representing yourself in these matters. One more thing — part of the process does include getting a judgment against the tenant. Of course, getting a judgment and collecting it are two separate things, but there is a chance you can get your attorney’s fees, costs, back rent and compensation for any damages to the property back through one. For the entire turn key process, $300 is better than what I have been quoted, but still a little tough when talking about the low end, $400 / mo (inc utils) apartment. 7 of my 50 units are of this range. I own all the properties out right and am growing at a fast pace. 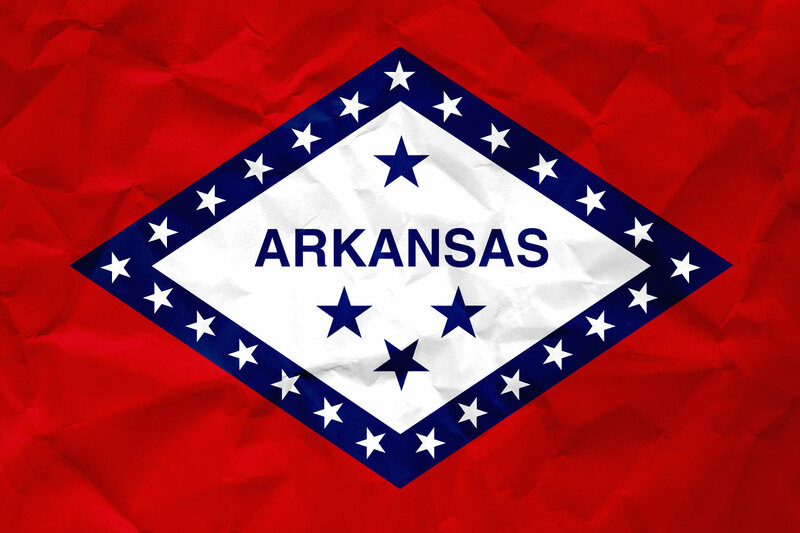 Our offices and all properties are located in NLR. I do not manage any other peoples properties. On my higher end properties, the $300 makes a lot of sense. However, knowing I WILL NEVER likely get any fees, past rent, damages, etc. for my lower end tenants, I would love to learn more about the “pro se” option for this geographic. Could/Would you be willing to give any direction, advise, or any other tutelage for the ‘pro se’ option on the situations where Rent / Fee collection is not applicable? Next to that, I would be interested in seeing if some arrangement to address the issues of evictions for the higher end tenant geographic. That $300 is just for the costs and there’s not much that can be done about that. The attorney’s fees are added. My philosophy on those is simple — keep those prices low to get repeat business. I will be happy to discuss anything you want about pro se options or whatever else. Phone is (501)794-9742 or email is ethan@nobleslawfirm.com. i am just wanting to find the package for Filling out for Garland County Unlawful Detainer. I can not find anywhere. D. When I went to the Circuit Court of Pulaski County Clerks office I was given an example Unlawful Detainer that had been done for someone else. I was told to type mine out just like that one except of course enter in my information. Maybe the Garland County Circuit Court Clerk can give you the same thing. Thoughtful ideas – I learned a lot from the information ! Does anyone know where my business could locate a fillable Hyatt Credit Card Authorization Form form to fill out ?